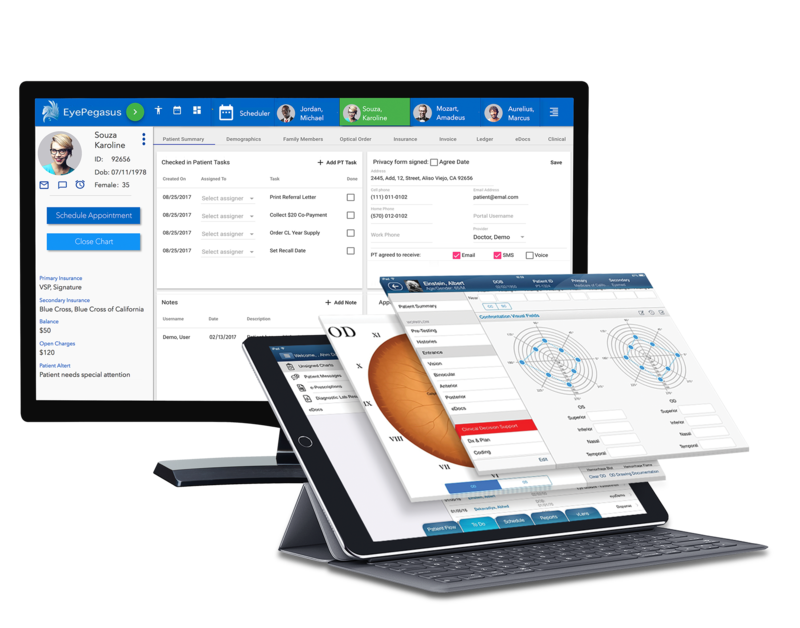 The Most User-Friendly Optometry EHR , EVER! 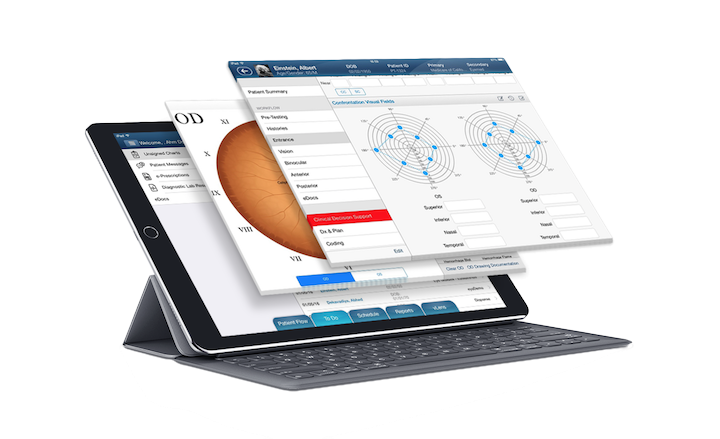 See how you can benefit with EyePegasus iPad Optometry EHR System. Reduce no shows, engage your current patients and save staff time by leveraging our built-in communication tools. Remind patients of their appointments with automated and customized calls to cell, home or work phone. Send patients text messages for recalls, to confirm their appointment, or to let them know their glasses are ready. 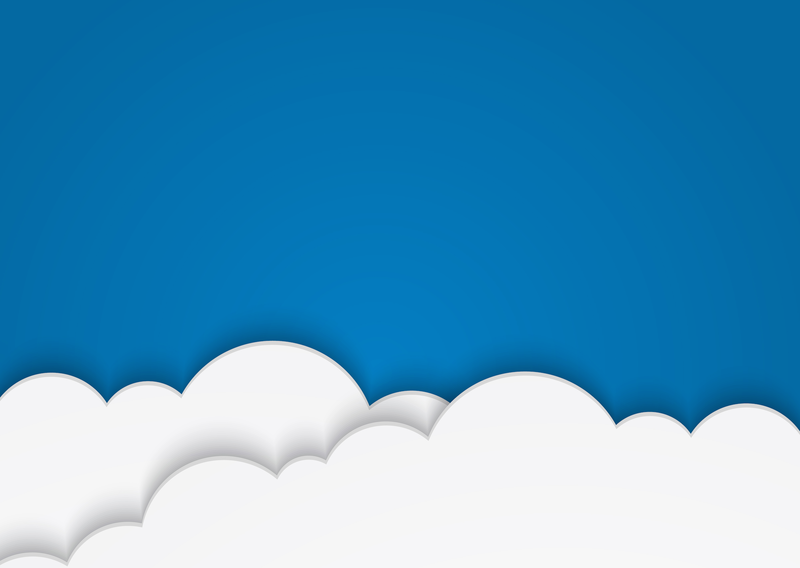 Utilize email to efficiently communicate with patients about their appointments, open balances or your latest promotion.